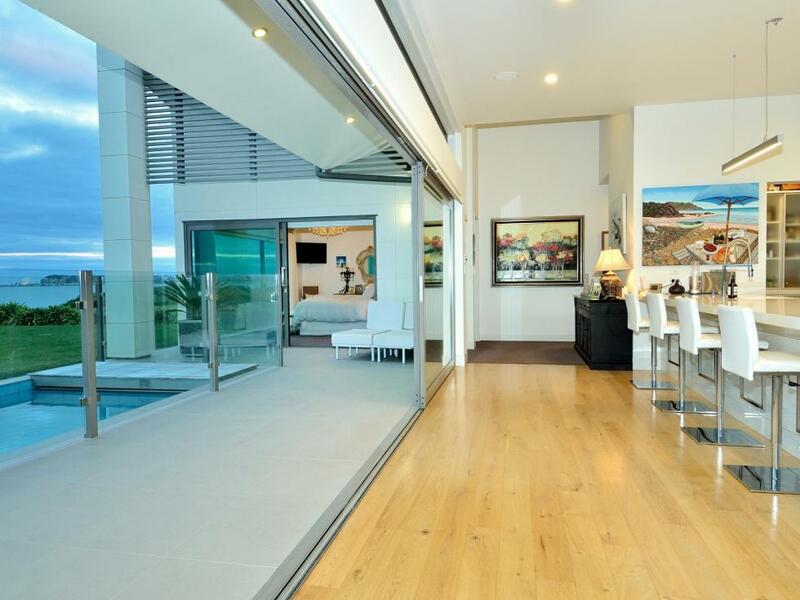 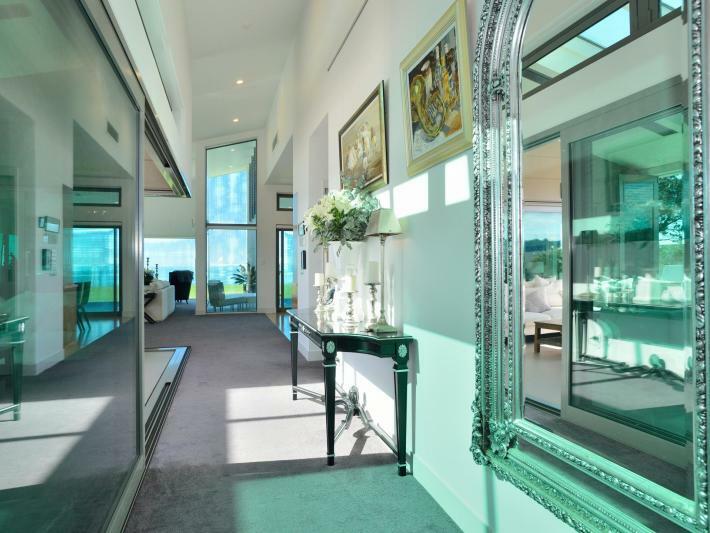 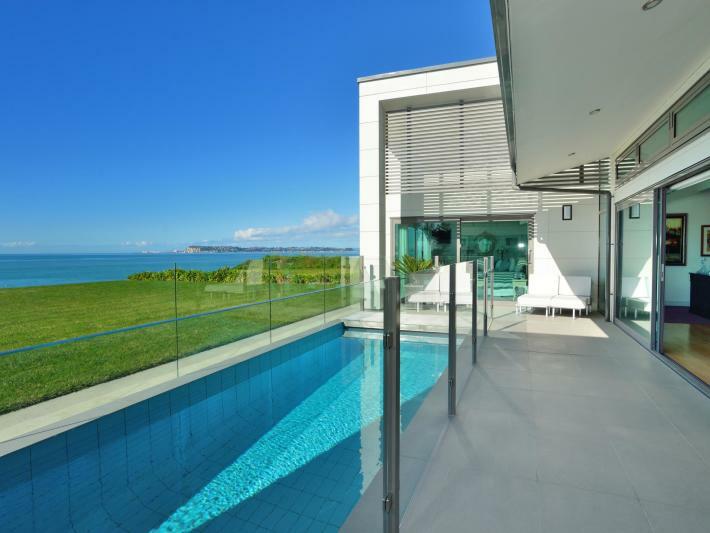 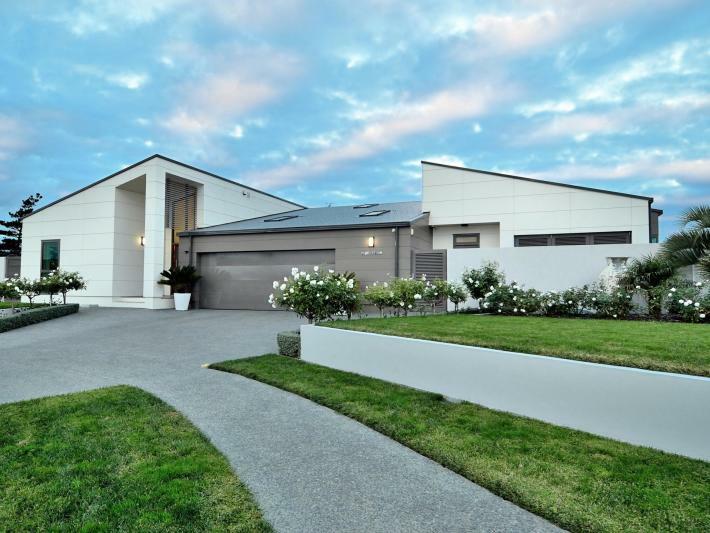 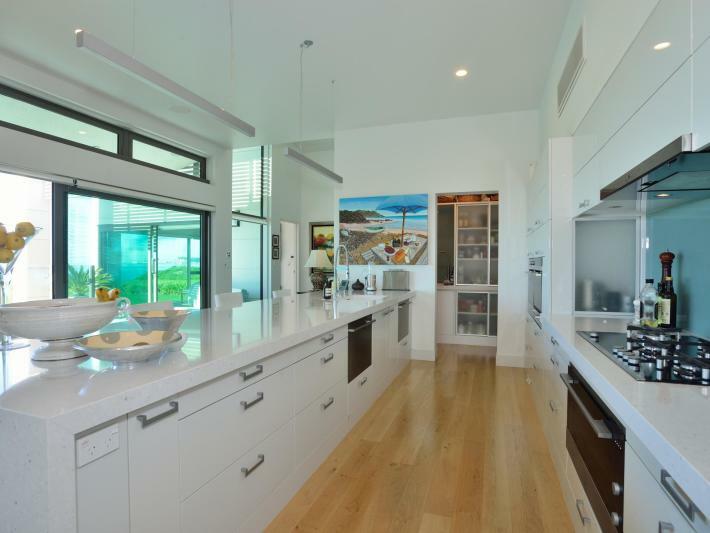 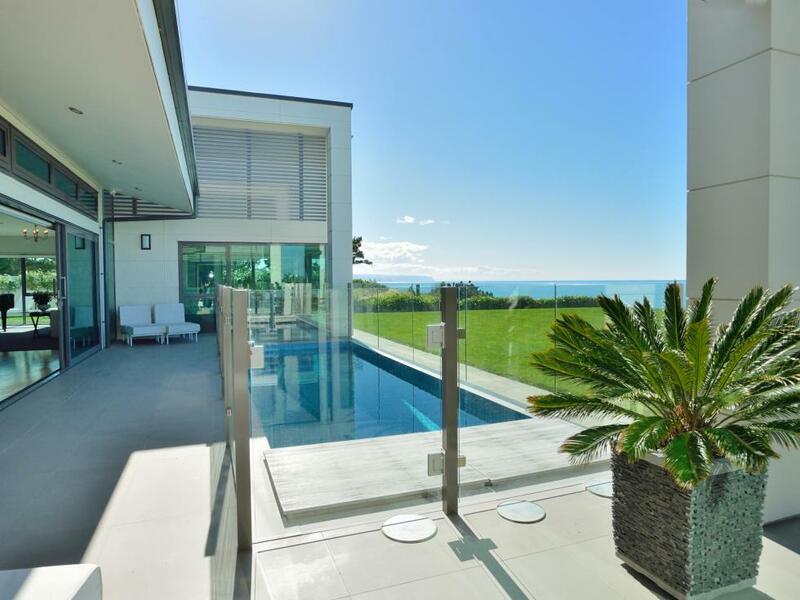 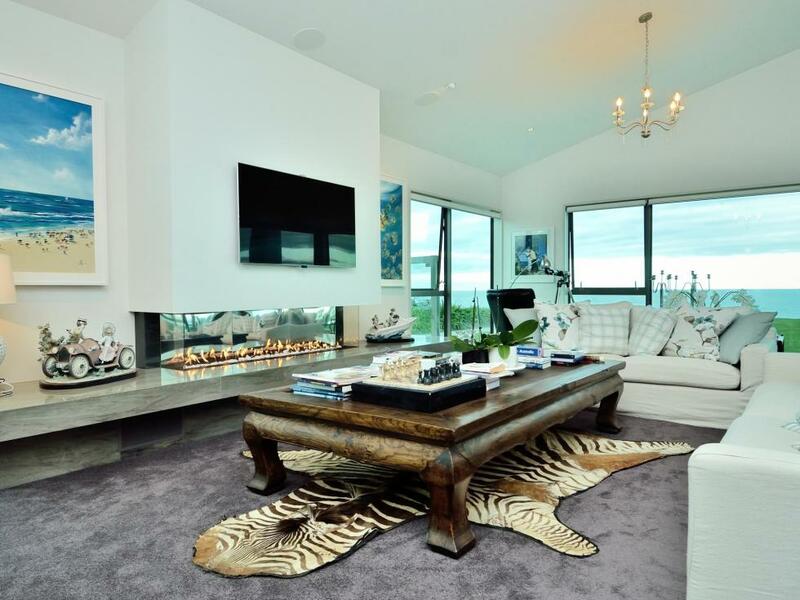 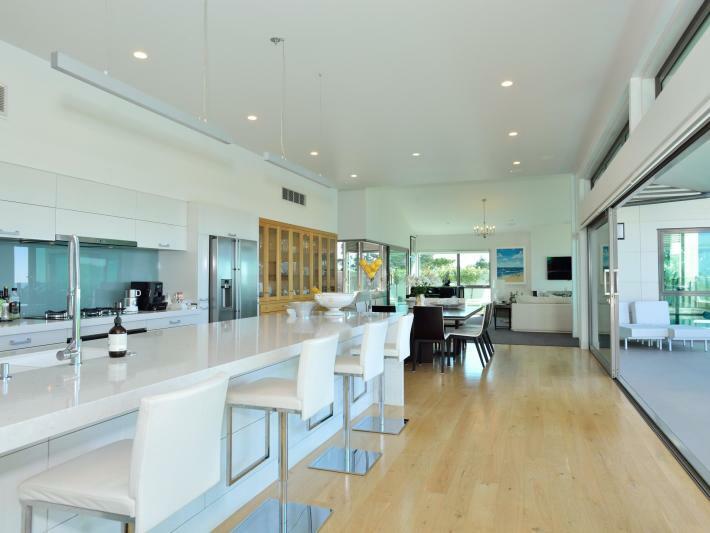 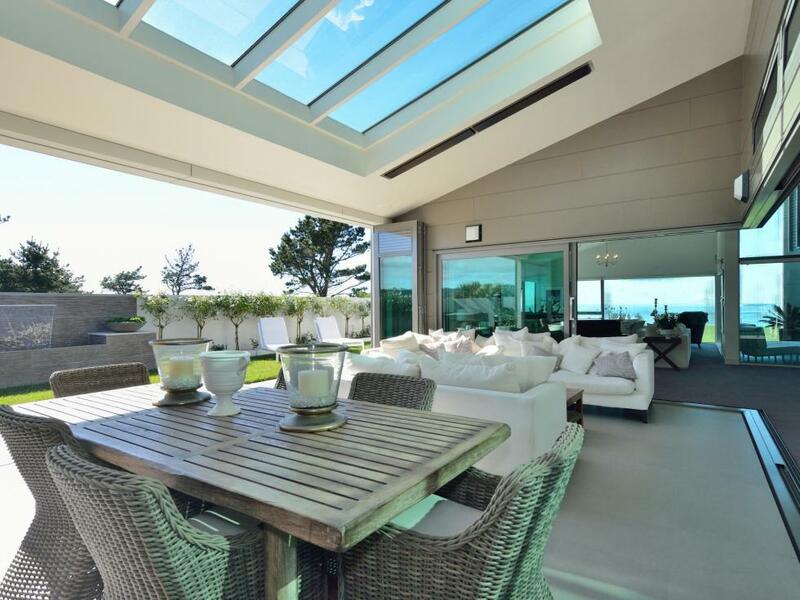 Architecturally designed by Colin Duckett, this absolute waterfront home is the epitome of contemporary sophistication, luxury and style, located in an enclave of high value properties. 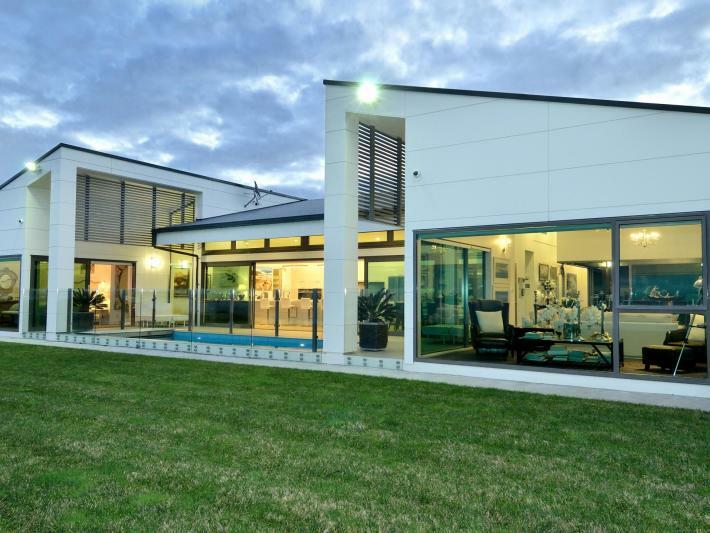 This magnificent home offers generous proportions where simple and sleek lines, the floor plan and interior design optimise the level waterfront site. 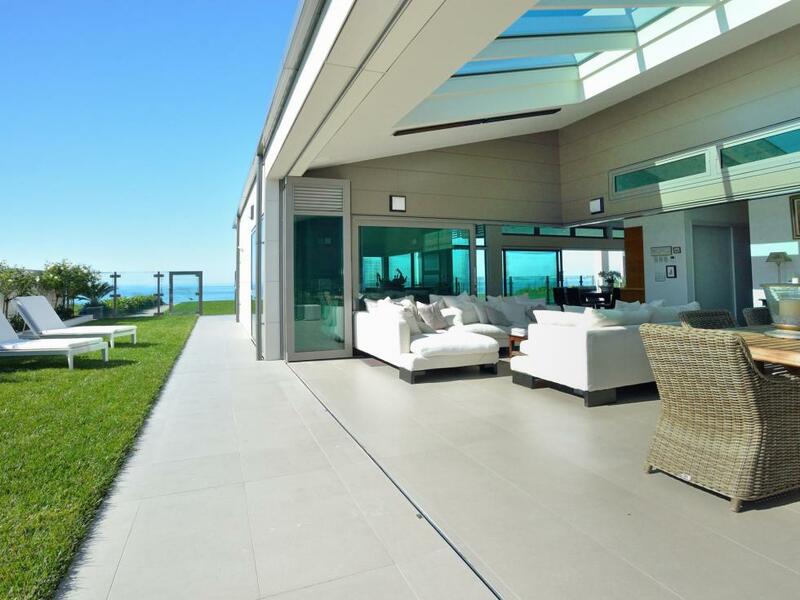 On entry, a touch of elegance unfolds stunning ocean views and an entertainers dream. 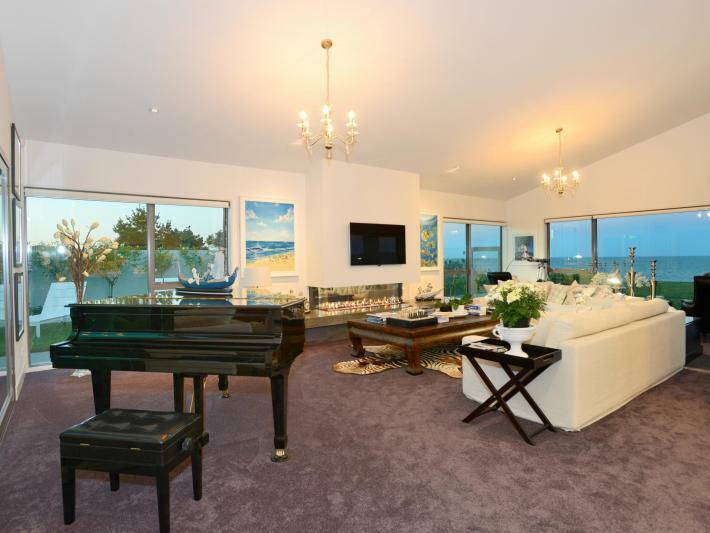 A spacious formal lounge with gas fire indulges in panoramic views incredible both day and night, where the city lights will dazzle across the ocean. 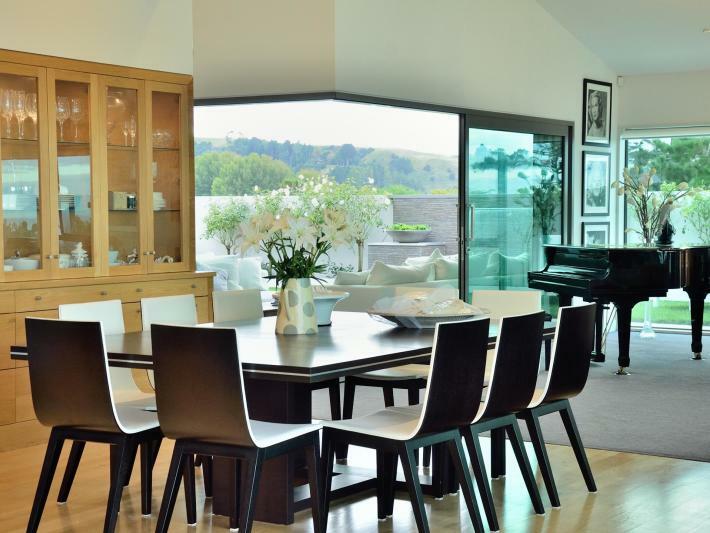 Adjacent to this formal dining, a stunning designer kitchen offers state of the art appliances, bespoke built in joinery, French Oak floors and spacious scullery, the home chef will indulge. 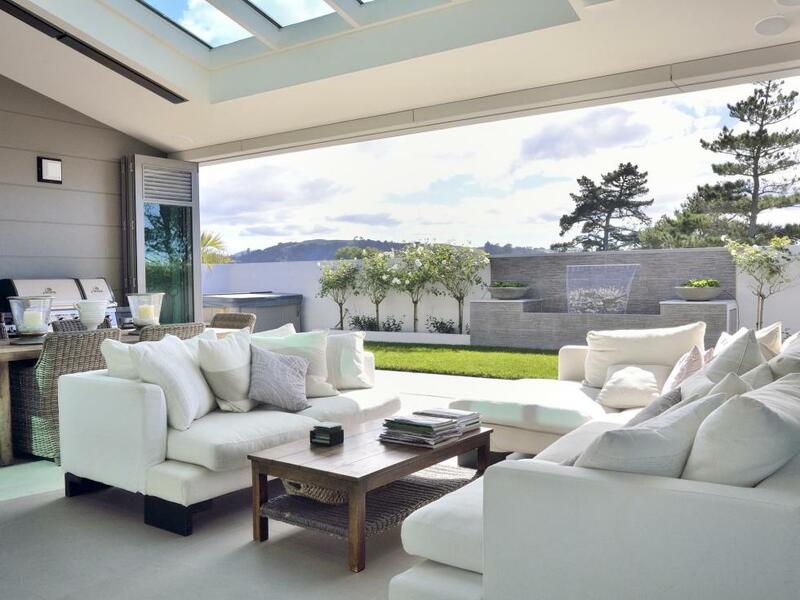 More casual living is provided in an indoor/outside room with infrared heating, skylights and architectural glazing, providing a perfect flow to a walled outdoor garden area featuring a cascading lit water feature. Entertain at any time of year, especially the evening as the sun sets into the Esk Hills. 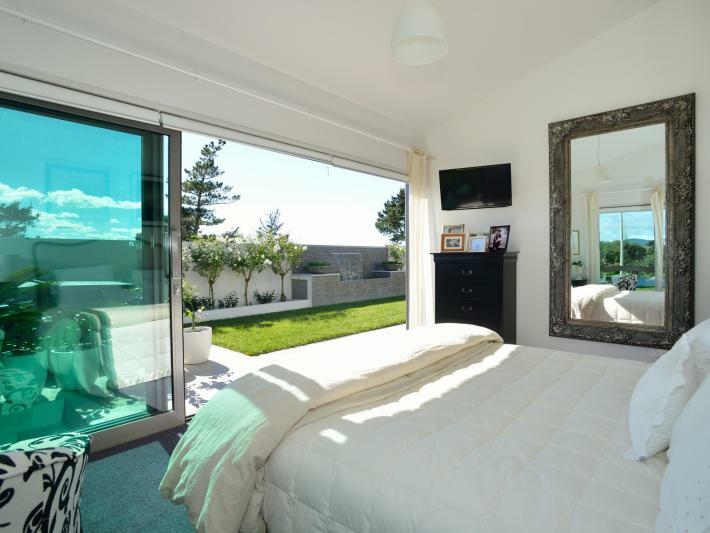 Awake in the luxurious master suite, positioned for the sun rise - what more could you desire? 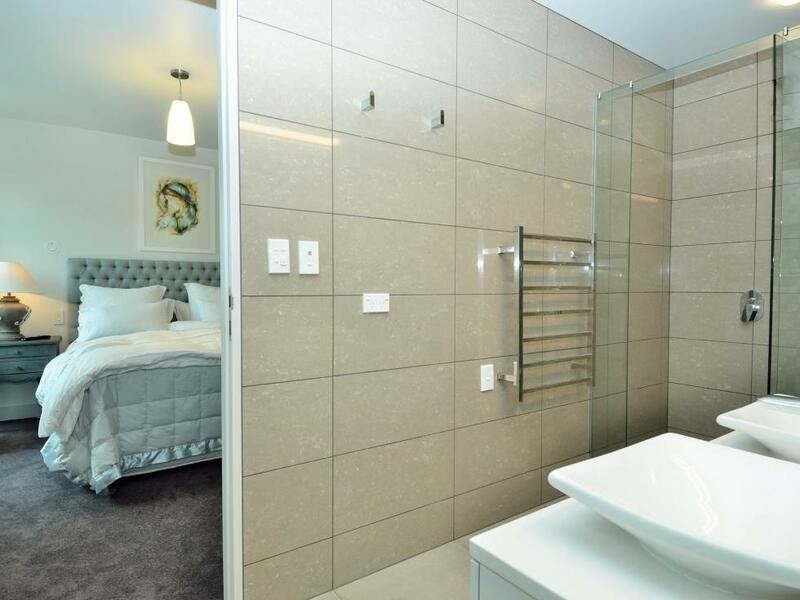 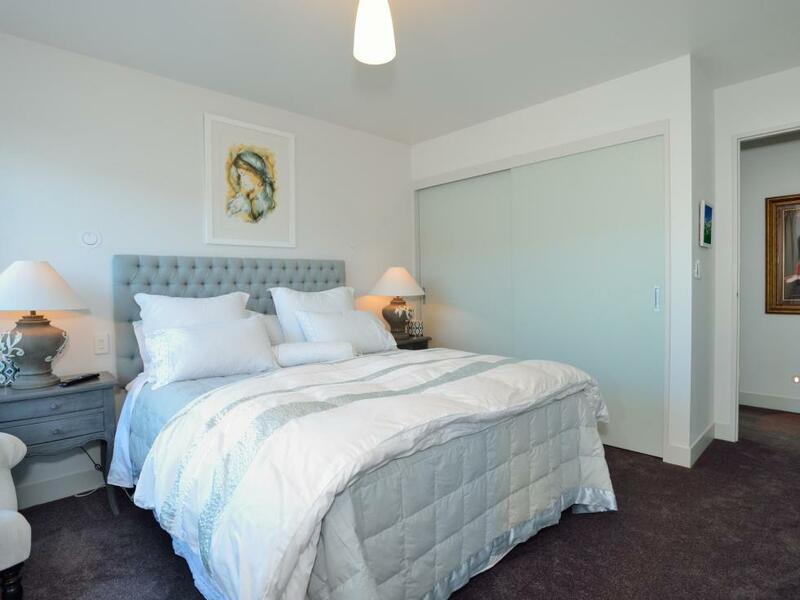 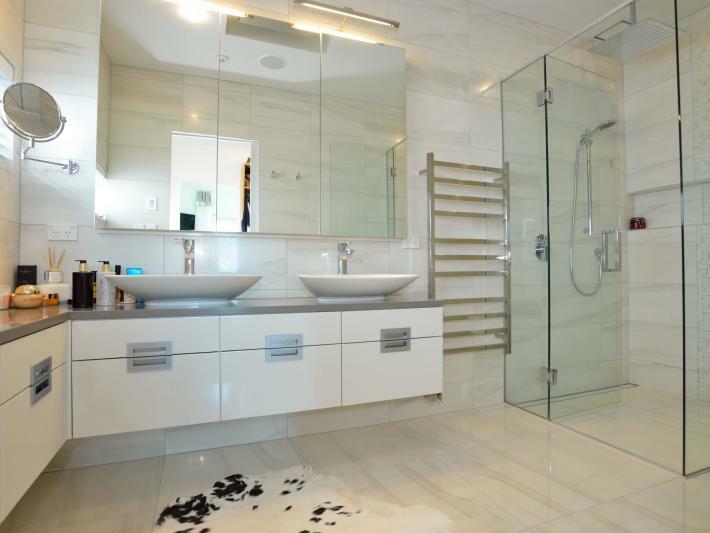 A spacious walk in robe has bespoke custom built furniture and extends to the en-suite. 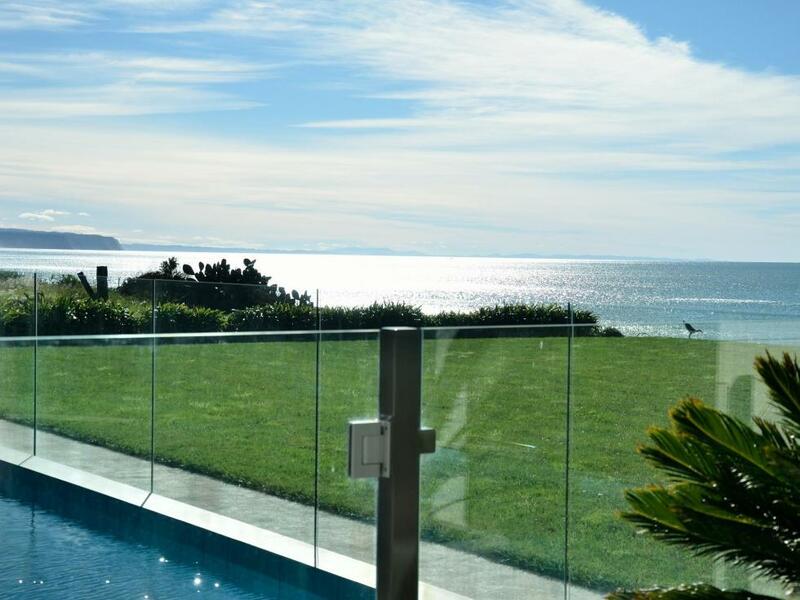 Direct access to the heated lap pool where you can enjoy a morning dip or relaxing with friends. Two spacious double bedrooms have dual access to a full well-appointed bathroom. 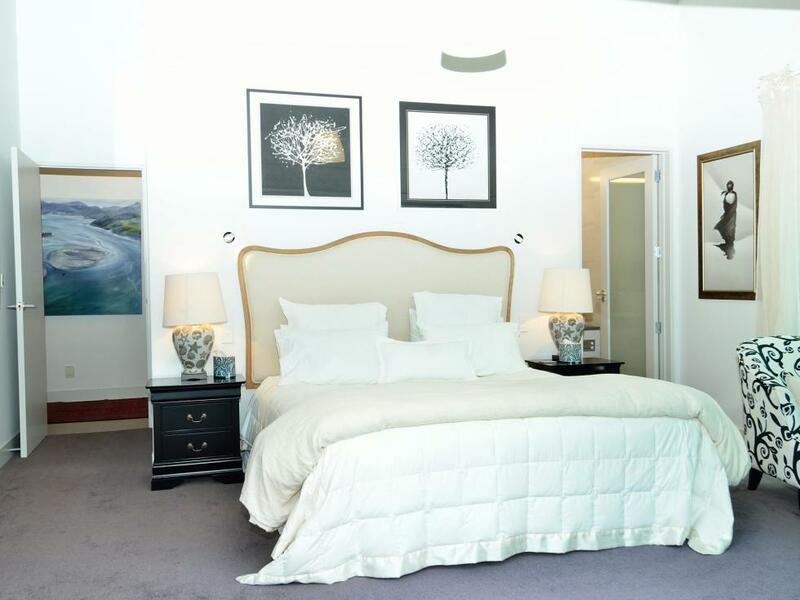 A further guest bedroom with a luxurious en-suite opens out to the spa area. 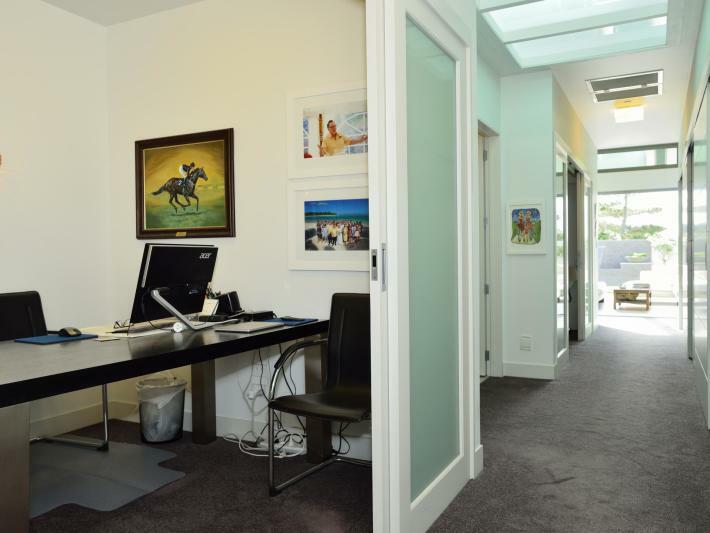 The center of the home has amazing storage, two offices and a powder room, from here there is also a double integral garage with storage and workshop space. 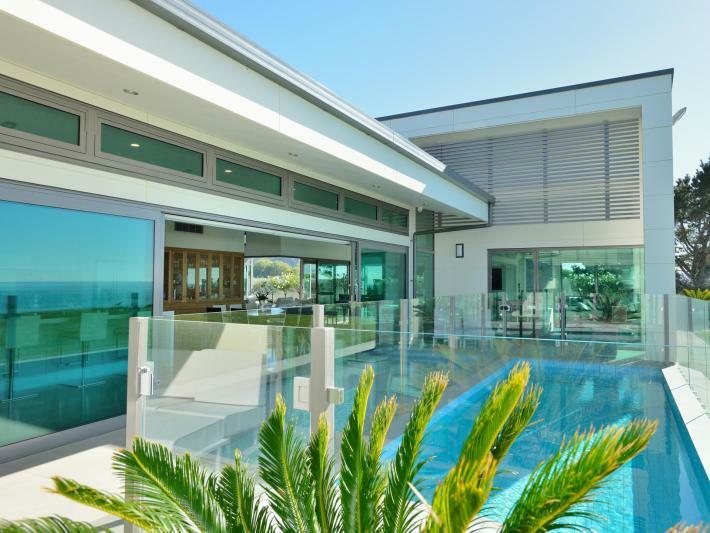 This exceptional home has been designed to embrace the ease of living complimented by pristine, landscaped gardens featuring lush plantings that hint of the tropics and perfectly capture the waterfront surrounds. 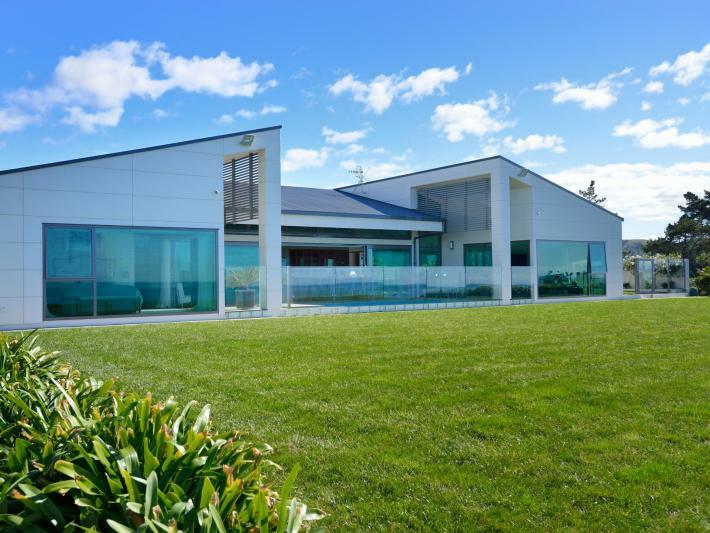 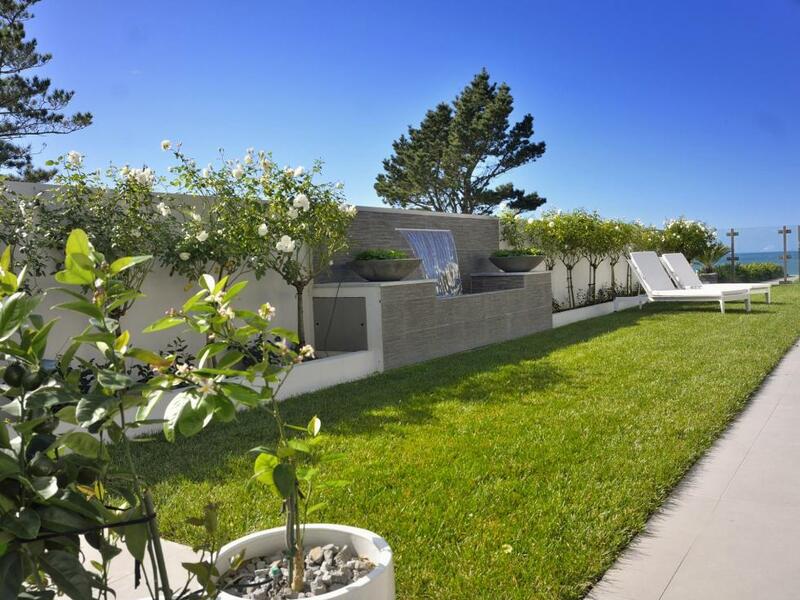 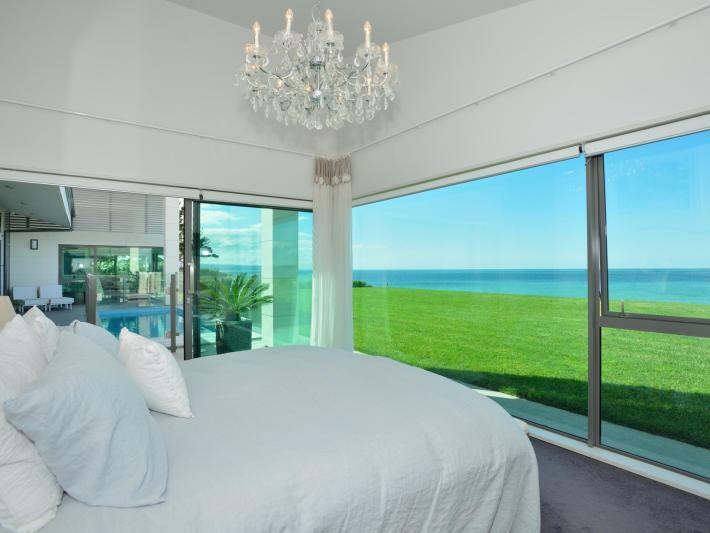 Waterline so aptly named is one of Hawke's Bay finest homes and offers a once in a lifetime opportunity to own this landmark property.